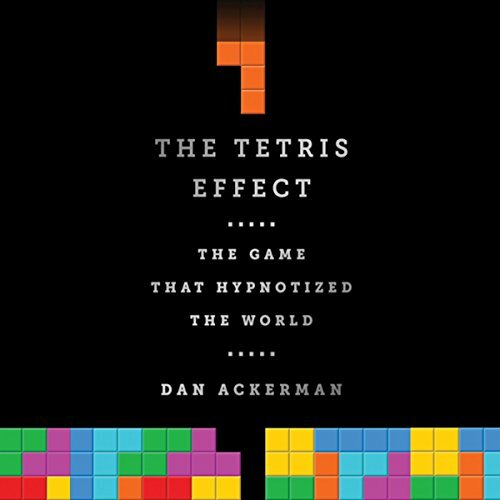 Showing results by narrator "Dan Ackerman"
Tetris is perhaps the most instantly recognizable, most popular video game ever made. But the fascinating story of its origins is lesser known. How did an obscure Soviet programmer working on frail, antiquated computers create a product that has earned nearly $1 billion in sales? How did an inspired makeshift game turn into a worldwide sensation that has been displayed at the Museum of Modern Art, inspired a Hollywood movie, and been played in outer space?